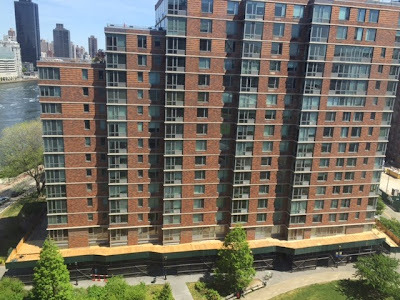 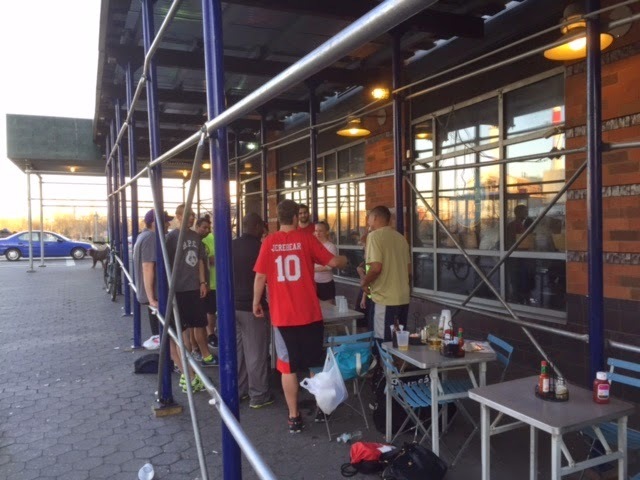 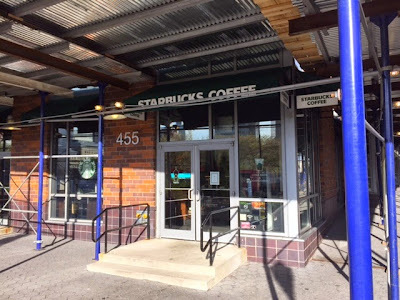 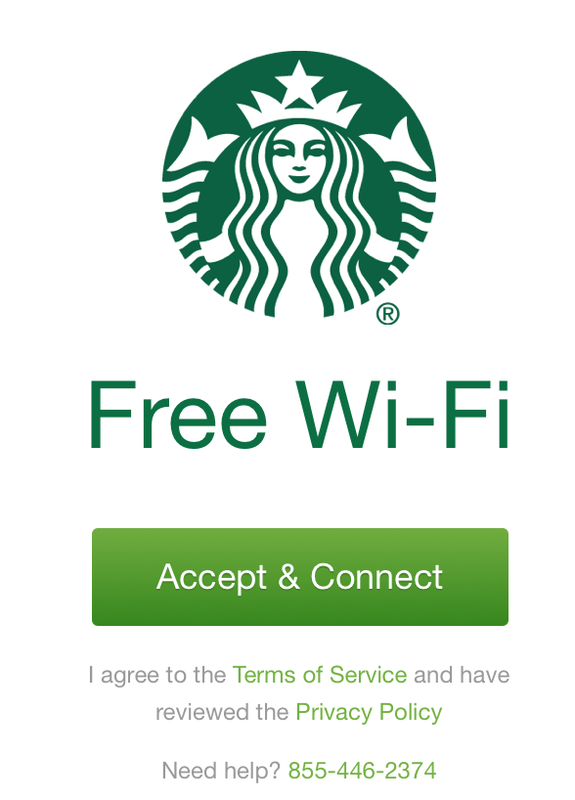 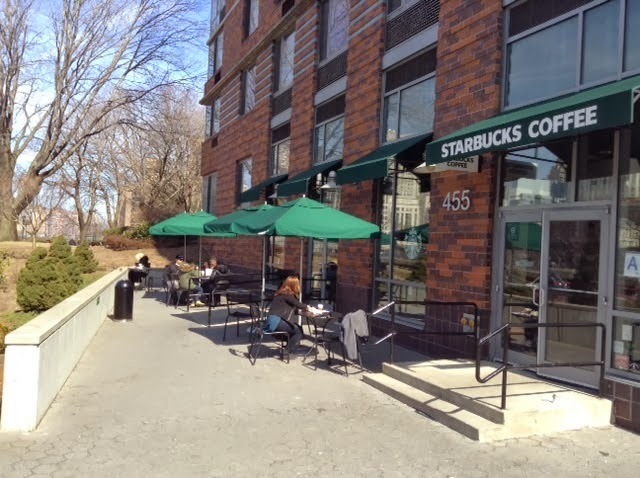 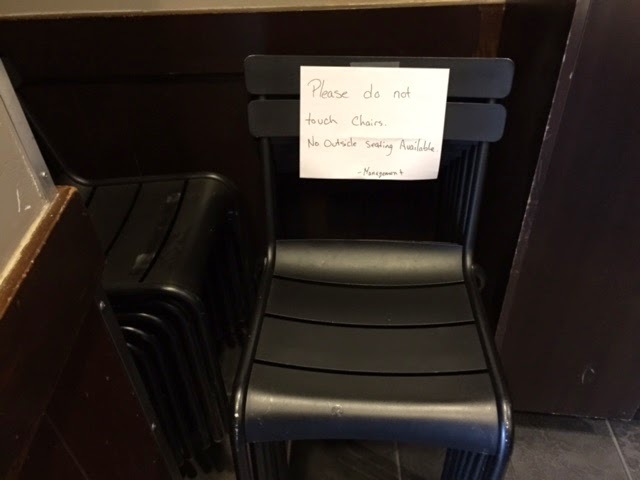 Roosevelt Islander Online: Roosevelt Island Starbucks WiFi Internet Access Returned Yesterday, Finally Fixed After Broken For Weeks - When Will Building Facade Work Be Done So Restaurant Outdoor Patio Seating Available? 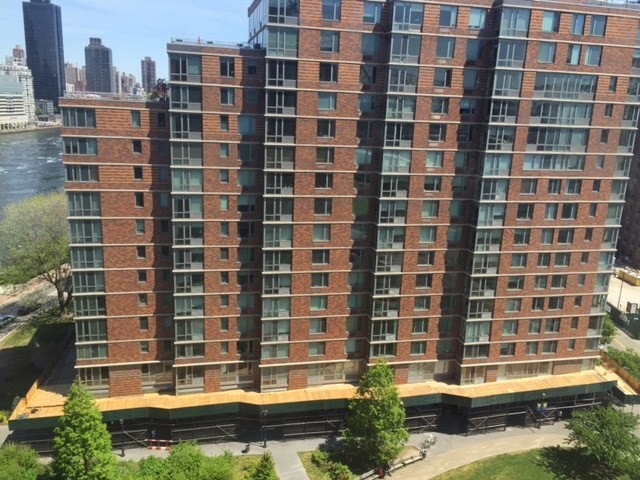 Given that it took about a year and a half for the Local Law 11 work to be completed at Manhattan Park a couple of years ago, I wouldn't expect a facade free summer. 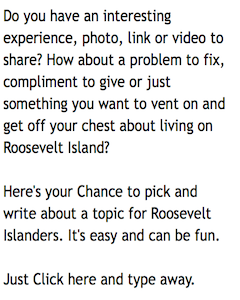 TBH, people will be lucky if it's done by next summer. 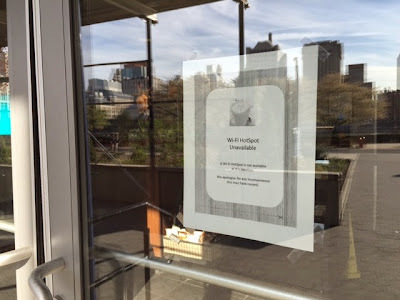 If it's the same company that Manhattan Park used, they're not exactly expedient. I am not so sure about Riverwalk B&G using up most of the space underneath the scaffolding for outdoor seating. It pretty much makes us walk in the danger zone, outside the scaffolding.